Valentine’s Day. The two words are more loaded with expectation than the actual day itself. Whether you love Valentine’s Day or hate it, on the blogging calendar it means to break out the red roses, the little red dress and get the red lipstick on for all the romantic posts. 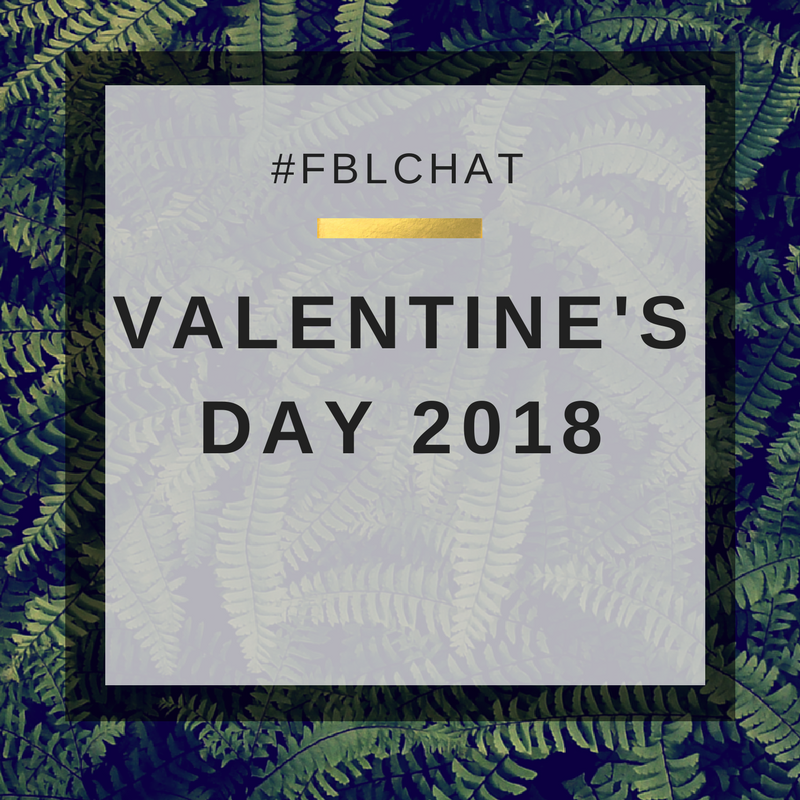 This week’s FBLchat looked at Valentine’s Day and whether it is important to have Valentine’s Day content on our blogs. · I have no plans as of yet lol, but conveniently Vals day is a day after Pancake day... so I'll be eating good! · I’ve got this: http://www.totallycamille.com/valentines-day-gift-ideas-for-him/ … and I’m posting a valentine’s day hair, makeup and outfit post on Sunday! Don’t forget FBLChat takes place every Tuesday at 8pm.